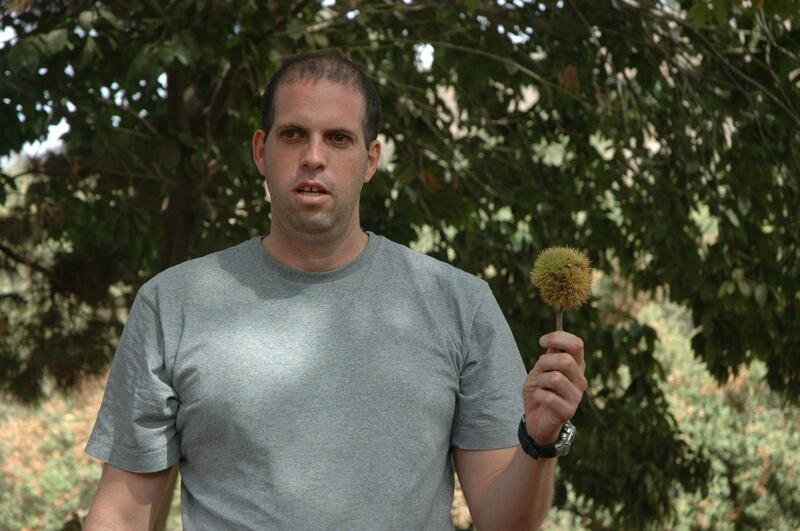 This Group is for anyone interested in the Israeli High-Tech Start-Ups scene, in Entrepreneurship and innovation. This group is part of the Start-Up Stadium community. Start-Up Stadium is the leading Start-Up, High Tech and Entrepreneurship community in Israel with over 35,000 members. In addition to joining this MeetUp, please visit our community page on Facebook www.facebook.com/StartupStadium . Our mission is to create, promote and encourage discussions around the topics that matter to all of us within the Israeli Start-Up Community. We encourage you to suggest ideas for discussions, post your point of view, and create meetings and events. We will be happy to provide our support where needed. 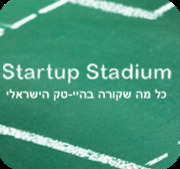 Start-Up Stadium is sponsored by Canaan Partners Israel. We look forward to seeing you in upcoming Start-Up Stadium events.